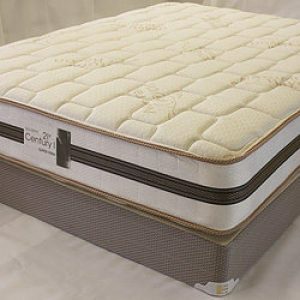 The Lexington Gel Hybrid Euro top pocketed coil sleep system is layered with high density foams and Cool-Gel memory foam. 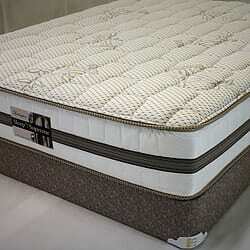 It is beautifully quilted for luxurious comfort to 2″ 1.8 super soft foam and a soft Eco-friendly. 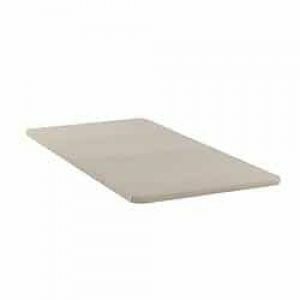 Bamboo covers are naturally soft, healthy, Eco-friendly. 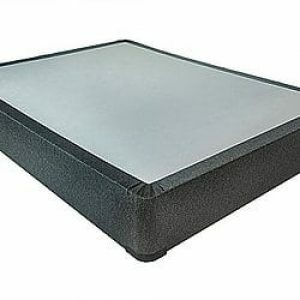 Works well with adjustable bed base. 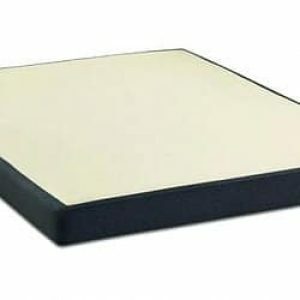 Category: matresses. Tags: bedding, Buying a mattress, Charleston, lexington, matresses.